Most of the water that people drink every day comes from their tap and contains various amounts of fluoride. Fluoride was added to water years ago, as a way to reduce cavities in people. 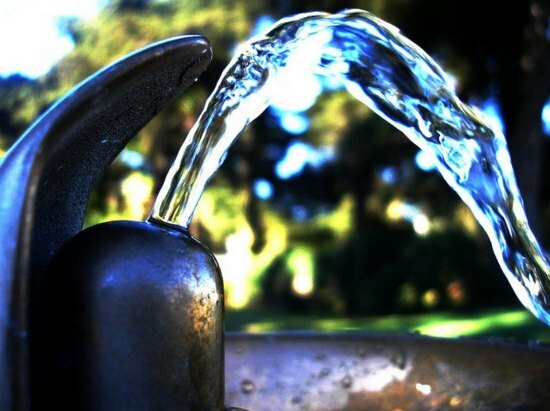 If you have worries about the effects of this compound, then there are a few ways to remove fluoride from your drinking water or prevent exposure altogether. 1. Build your own DIY reverse osmosis filter for small-scale use. Description: You will be scavenging a Mr. Clean AutoDry Car Wash System for this project. The internal parts will all be reused to construct a reverse osmosis filter. 2. Build a portable fluoride water filter using activated alumina. 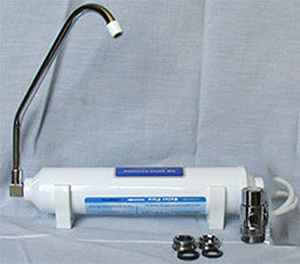 Description: Attach the inlet and outlet fittings to your inline water filter cartridge, connect the kitchen faucet diverter, the rubber hoses, and the faucet attachment. This is a perfect way to make a separate faucet for any sink in your home. 3. Make a DIY water purification system with fluoride filters. 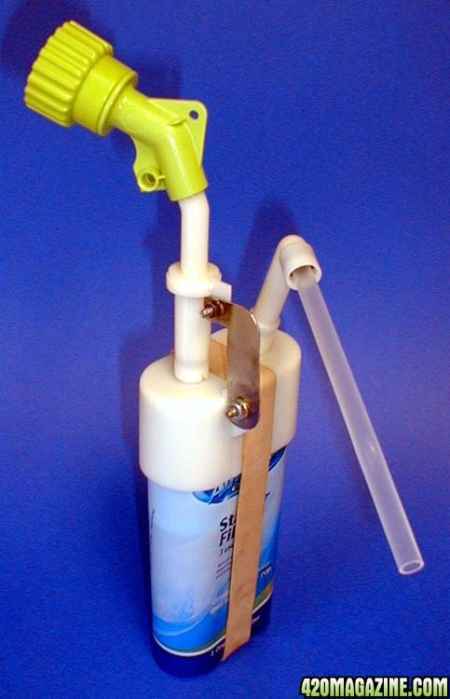 Description: This is a great way to save money by making your own fluoride water filter. 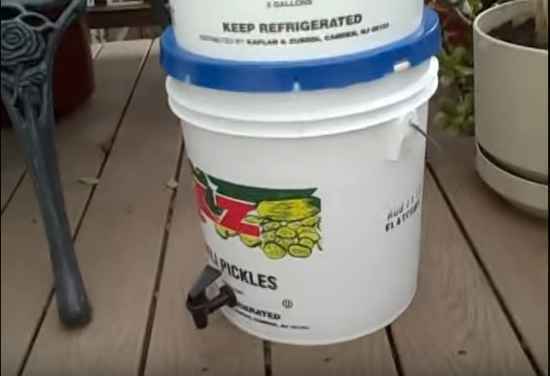 Simply drill two holes through the lid of one bucket and into the bottom of the other. Tighten the filters and then attach the spigot. 4. 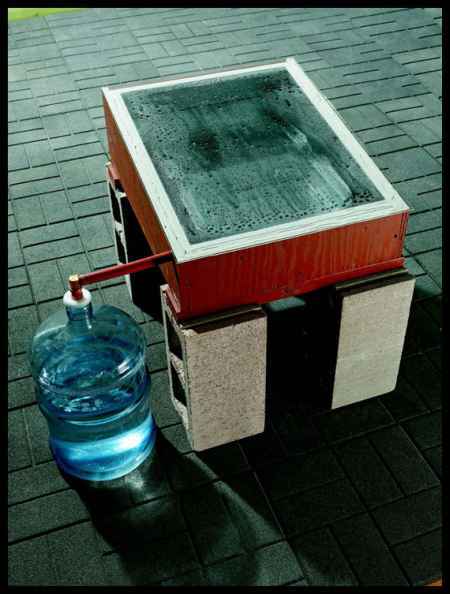 Make a solar still from your home to remove fluoride from your drinking water. Description: Cut the plywood and assemble a box using screws or nails. Attach the sheet of glass to the top and then add some pex tubing to spigot to drain water. A tool and materials and cutting list is available here. 5. This is a natural way to remove fluoride from your drinking water. 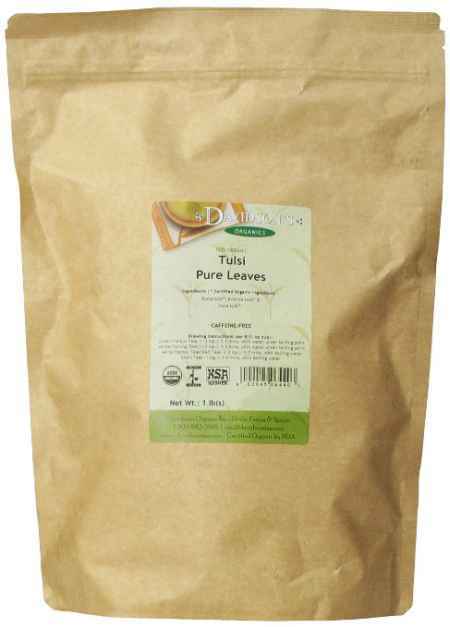 Materials: Tulsi leaves and empty tea bags. Description: Simply place a few pieces of the plant into an empty tea bag and add to some hot water. 1. Limit the amount of green tea and black tea you drink as it contain small to high levels of fluoride. 2. Replace any store bought toothpaste that contains fluoride with a homemade toothpaste. 3. Avoid using any type of store bought fluoride gels or varnishes meant for home teeth treatment. 4. Replace any non-stick teflon pans as they may contain traces of fluoride? 5. Mechanically separated meat like chicken should be avoided as it can contain high concentrations of fluoride. 6. Salt that has been fluorinated should be removed from your home. 7. Find replacement for juice drinks and other flavored beverages that contain water that has been fluorinated. 8. Ask your employer if there are ways to help avoid exposure fluoride in the workplace. 9. Stop buying fruits and vegetables that are treated with pesticides that contain fluoride. 10. Review a list of store bought food that could contain more fluoride than drinking water.